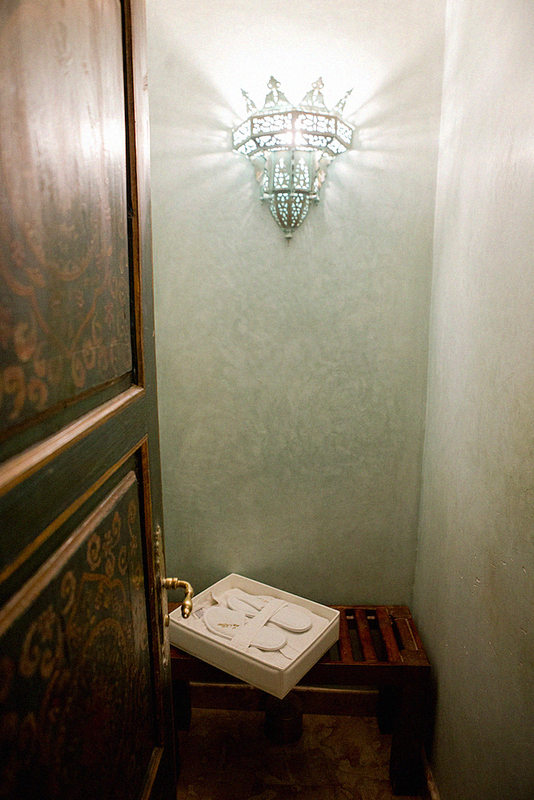 A Royal Hammam. On our last day we wanted to treat ourselves with a special experience and walked to the La Sultana Hotel. After we’d walked so much the last days a relaxing morning was all we needed. 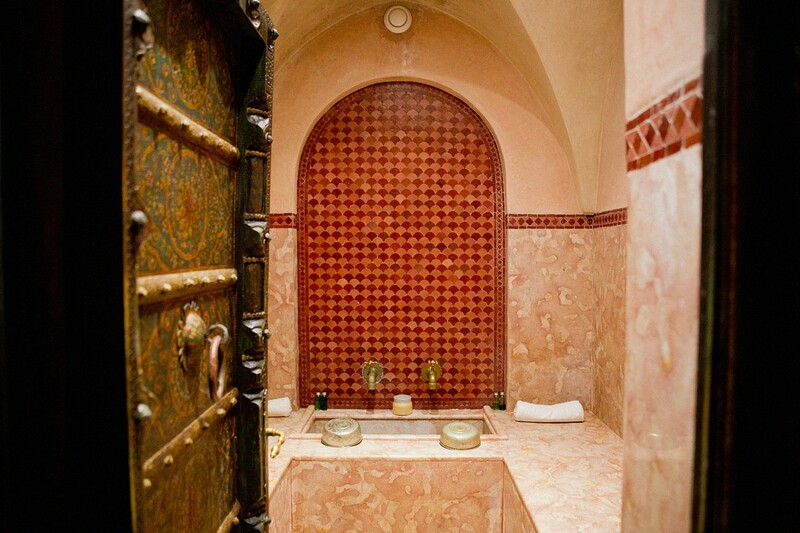 Therefore, we pampered ourselves with a Royal Hammam at the hotel. 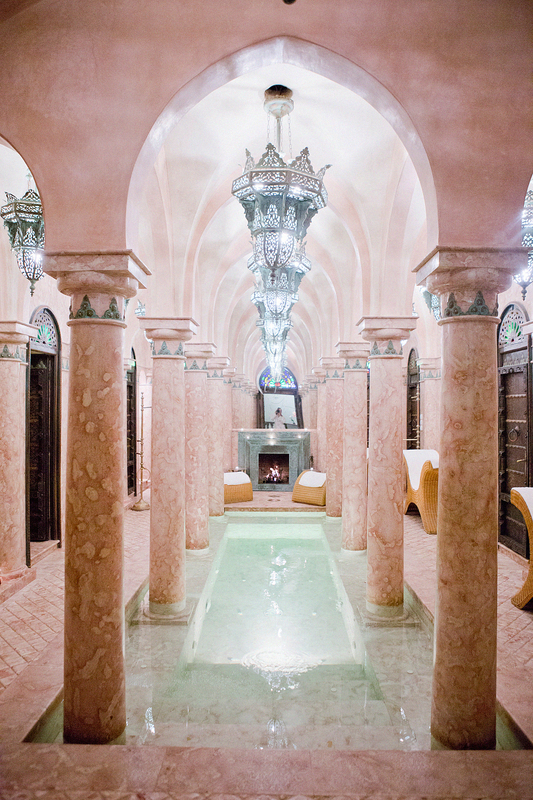 Neither my mom or I had ever done a traditional Hammam and we were very curious. 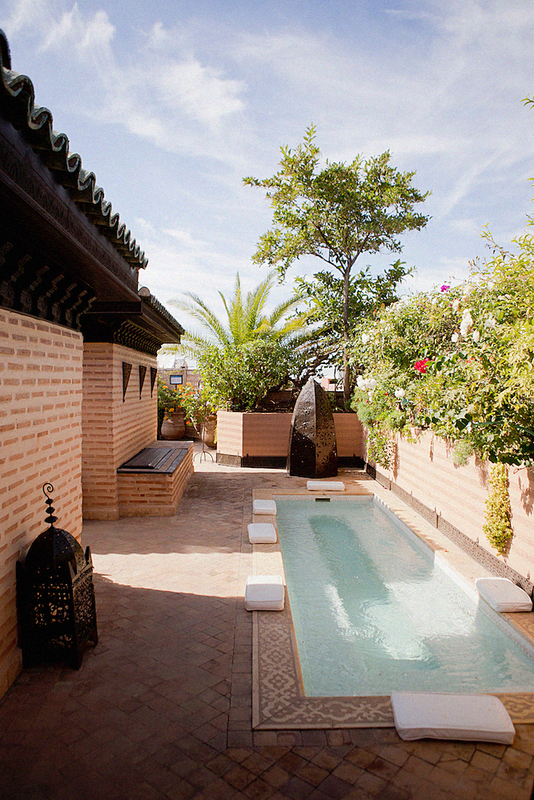 As soon as we arrived at the hotel we were warmly welcomed and brought to the spa area. After they’d asked us for allergies or likewise we were brought to the changing rooms where a bathrobe and slippers were waiting for us. They were nicely folded in a large box. Given the fact, that we’d arrived a little bit earlier than our appointment we could take a dip in the whirlpool. However I’d wished that the water temperatures would have been a little bit warmer. 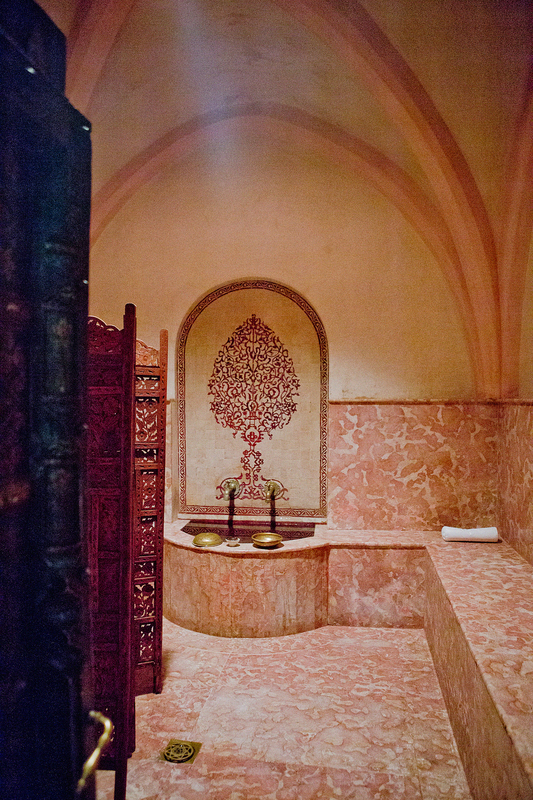 The Royal Hammam took place in two different rooms. In the first one, the steam room, we were prepared for the first treatment. Firstly, our bodies were slathered with eucalyptus oil. Secondly, they turned on the steam and we let the oil absorb for around ten minutes. Afterwards we were brought to the second room where our body was cleansed. We were dashed with lots of water, which was so pleasant. A whole body peeling followed and our hair got a chocolate package. The whole treatment endured around 30 minutes. 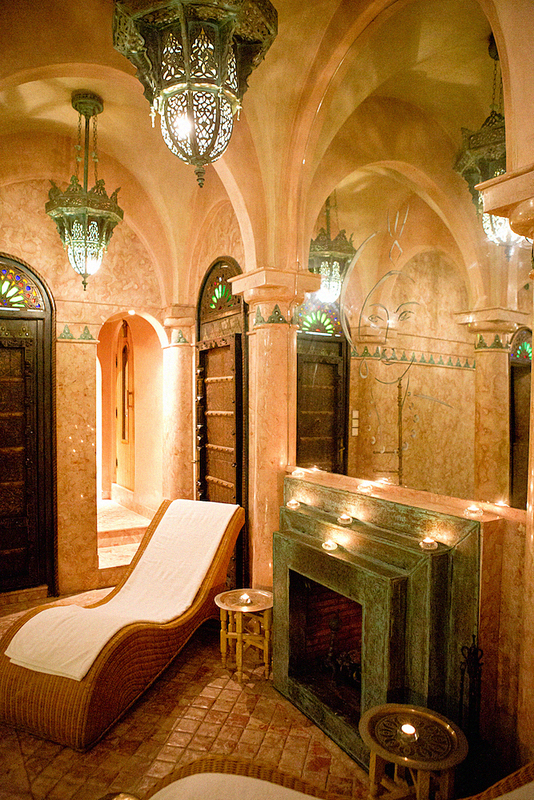 I highly recommend a traditional hammam because it is definitely an experience you won’t get outside of Morocco. The La Sultana Hotels Signature is a 5* star luxury hotel and the rest of the hotel is way too beautiful not to show you. 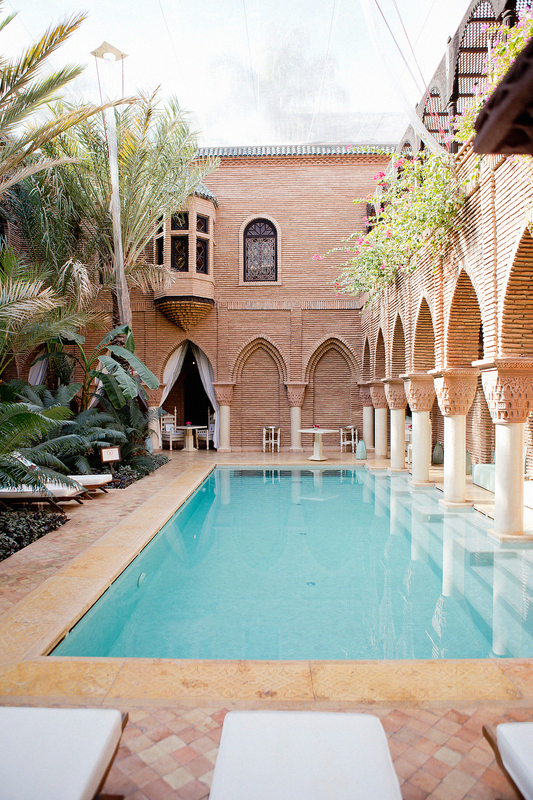 All in all, the hotel consists out of five different riads, which are connected with each other. 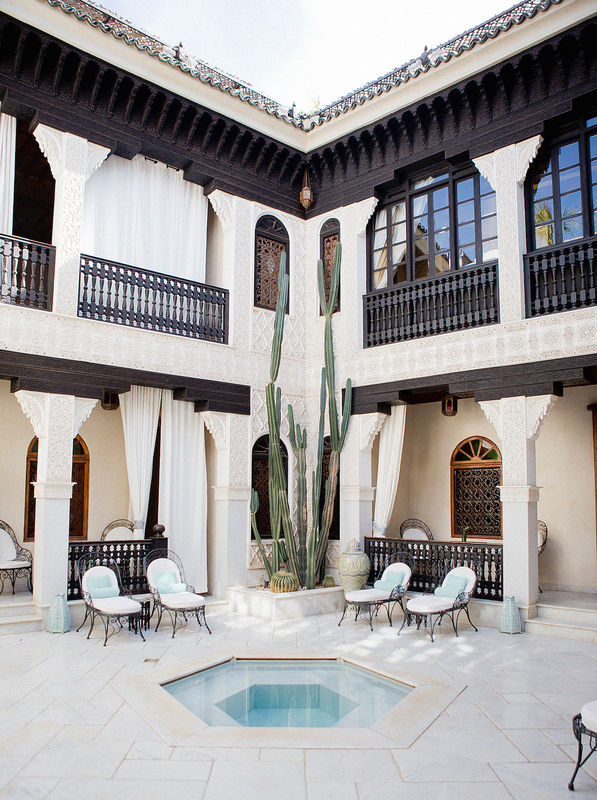 Each riad is decorated and designed differently. 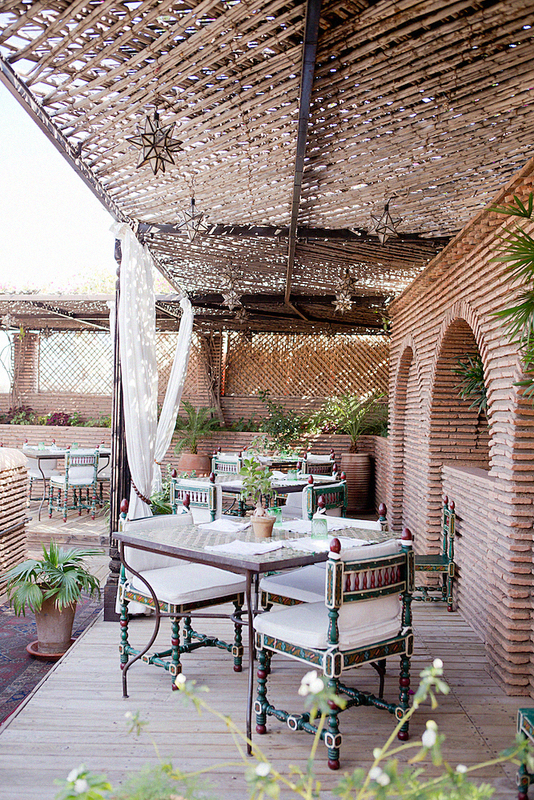 The terrace also connects all riads and you can look into them from the top. The view from the terrace at La Sultana is indeed incredible and you’ll get a great view on the rooftops of Marrakech and also onto the Atlas mountains. So beautiful! Oh wow das sieht einfach traumaft aus. Marrakech wird mir einfach immer schmackhafter gemacht. Ich denke das kommt auf jeden Fall auf die 2017 bucketlist! das war es auch wirklich! oh ja! bei mir stand es für 2016 ganz groß drauf und ich freu mich so, es abhaken zu können! Ich würde aber auf jeden Fall nochmal hin! die Hotels in Marrakesch sind wirklich der Wahnsinn!! Wo das sieht so schön aus *_* Ich will wieder Urlaub. Jetzt!!!!! oh ja! du musst unbedingt hin! es reicht ja auch schon für ein langes Wochenende! Ich packe dann mal meine Koffer und bin weg! <3 Das sieht ja wirklich traumhaft schön aus – danke für den wunderbaren Guide! gerne doch! es sind ja noch einige Marrakesch-Beiträge mehr online!